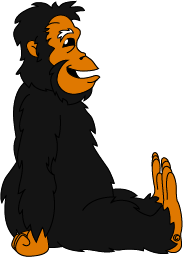 To TYPE and SPELL with the CHIMPANESE download here! 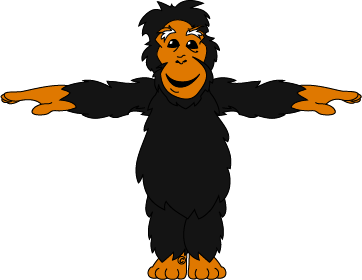 Kids can now start prepping for WORLD CHIMPATHONS! 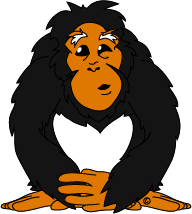 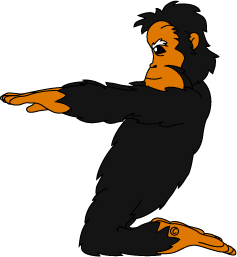 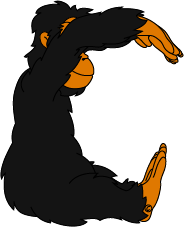 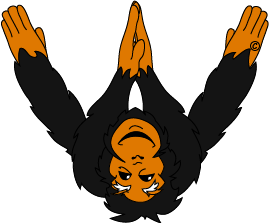 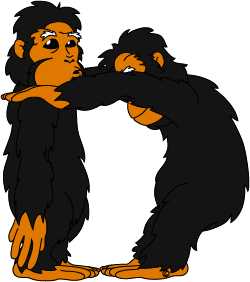 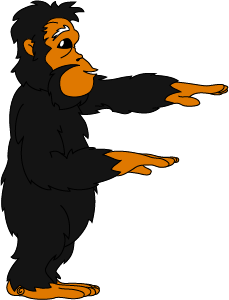 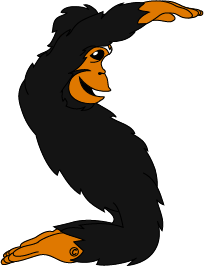 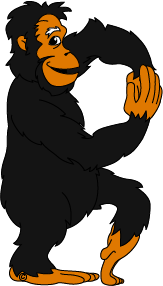 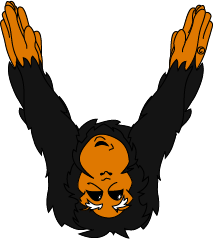 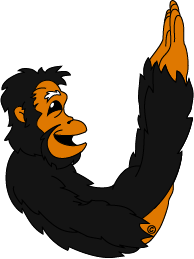 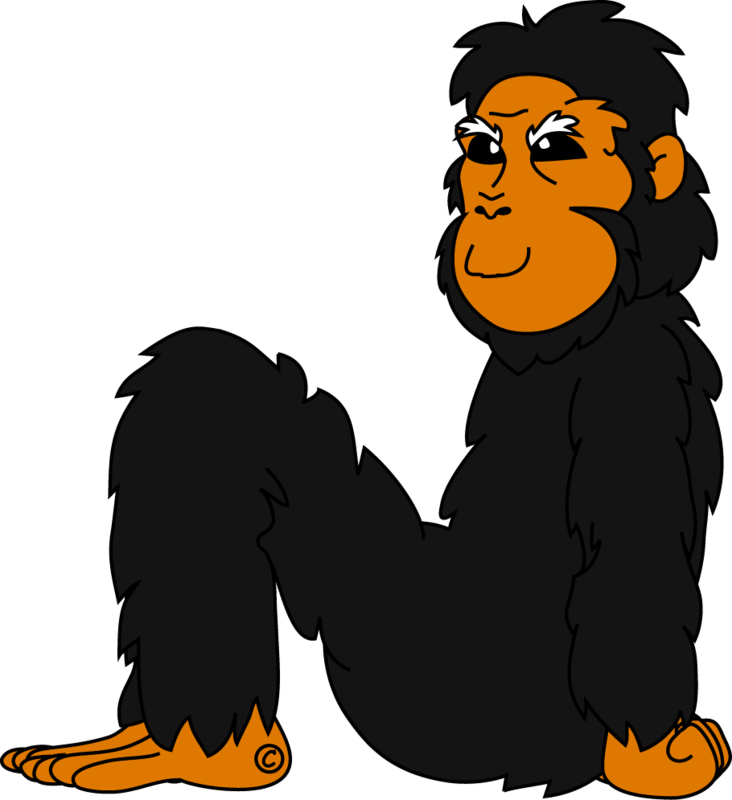 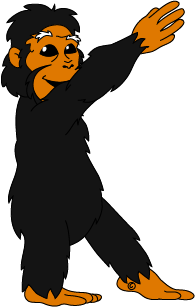 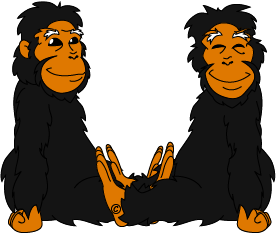 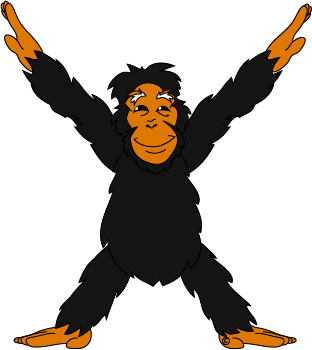 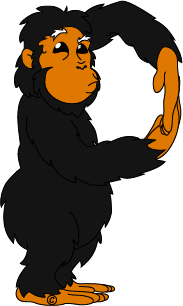 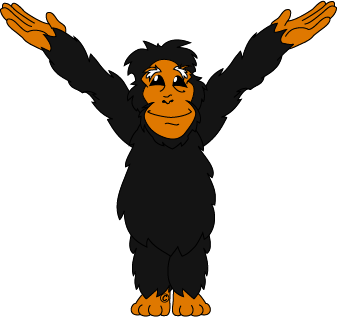 Piloting has shown that young children love animals and the mystery of the non-verbal chimps teaching them their ABCs. 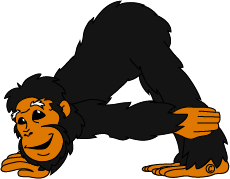 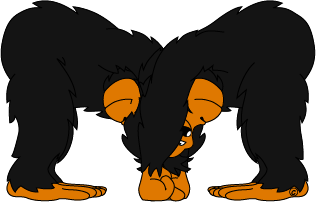 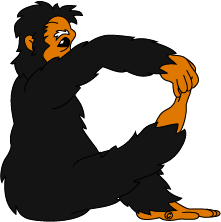 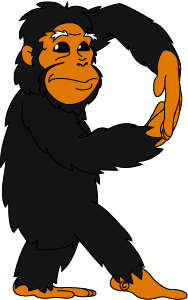 Chimps have gross motor movements similar to this age group of young children. 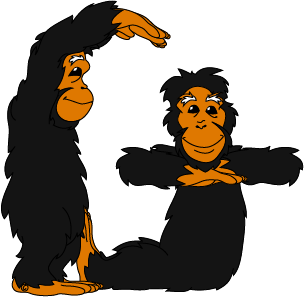 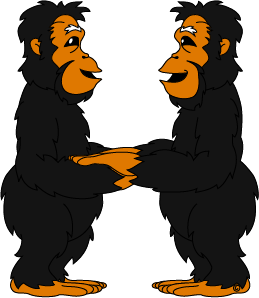 Moving in and out of letters along with playful chimps helps children relax and become more expressive, creative self thinkers; and imaginative storytellers. 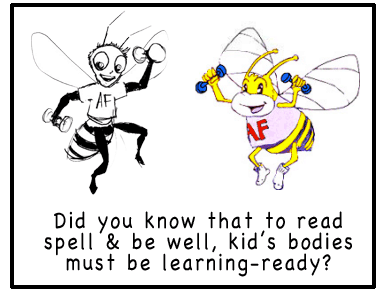 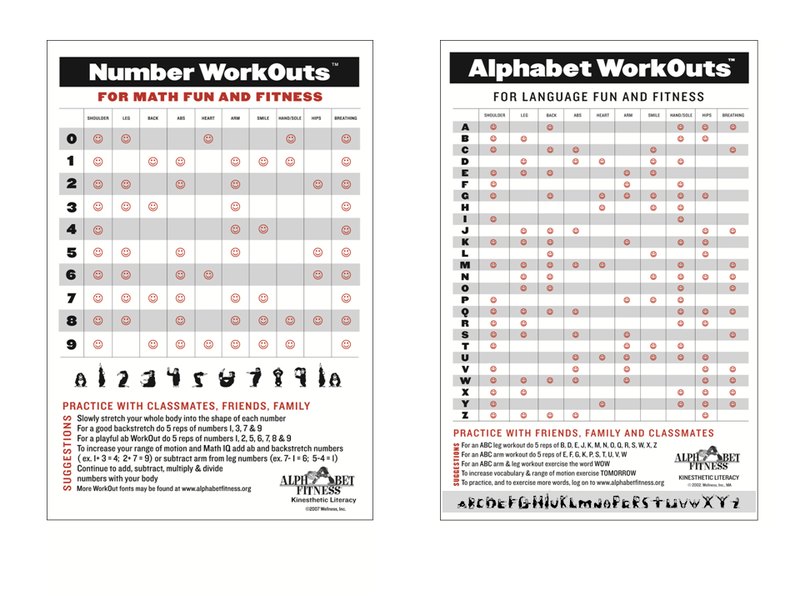 Greater fitness as they physically exercise this playful alphabet along with their students.